An employment arrangement spells out your rights and obligations as an employer and protects you from unexpected or wrongful termination. Employment contracts are either “written” or “implied.” A written contract is negotiated and signed by both the employer and employee; an implied contract is based on provisions in the company’s employee handbook or on a verbal agreement made between the employee and company. 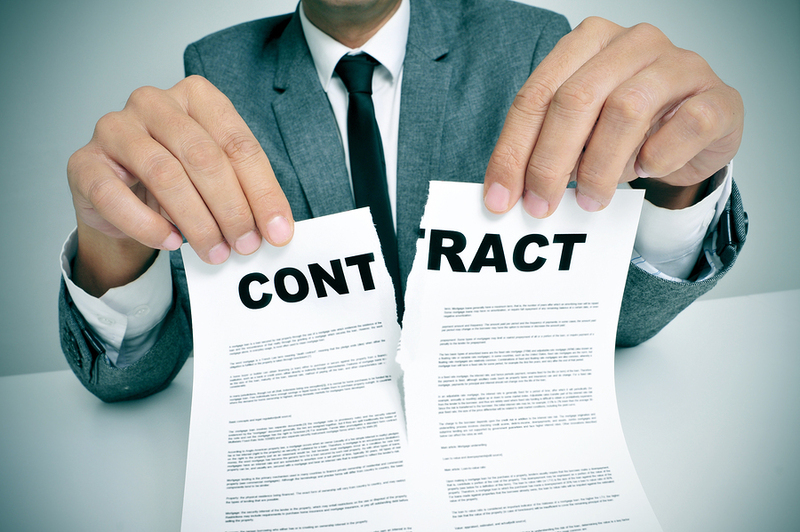 Employees do not physically sign an implied contract. If you’ve been wrongly fired or you believe that your employer has breached your employment contract in some other way, speak at once with the wrongful termination law firm of Geonetta & Frucht. With fifty combined years of professional legal experience, our San Francisco contract attorneys represent northern California workers who are the victims of breached employment contracts and other business law matters. The San Francisco employment attorneys at Geonetta & Frucht can help you understand non-compete agreements and other difficult aspects of your employment contract. We can also review your arrangement to determine if any of its terms are unfair to you or illegal. Contact Geonetta & Frucht at once to learn about your legal rights and options when an employer breaches your employment contract. In general, it’s always best to seek counsel when you are in the process of drafting a contract, so you can ask questions about the terms and receive legal protection from the very beginning. But we understand that is not always possible as you can’t predict there will be an issue in the future. We serve clients in the San Francisco Bay Area and throughout northern California. To discuss your breach of contract case with an experienced San Francisco contract attorney, please contact us now by filling out the form on this site or calling our office in San Francisco today at 415-433-4589 for an appointment. Your initial consultation, where you will hear legal advice from one of our employment lawyers, is free.